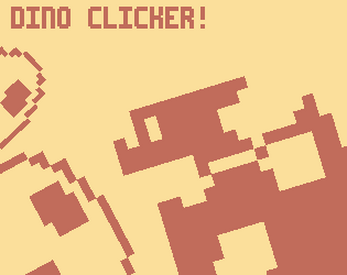 Game made for the 1-Bit Clicker Jam! Game is not yet compatible with Internet Explorer and Safari. Update #1: Added game jam builds for Win32 and Win64. I'm sorry for not catching this before hand. Did it just go caput, or was there a full error? I might have to reduce the memory the game allocates.